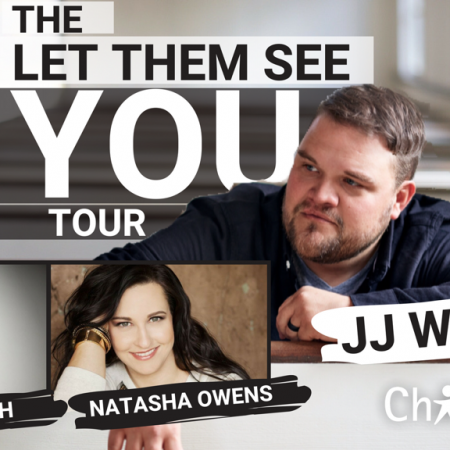 Come join us for an amazing evening of music and ministry with JJ Weeks, Austin French and Natasha Owens sponsored by ChildFund International! Want to host this tour at your church? Click Here to receive more info! Ticket Pricing varies by city.